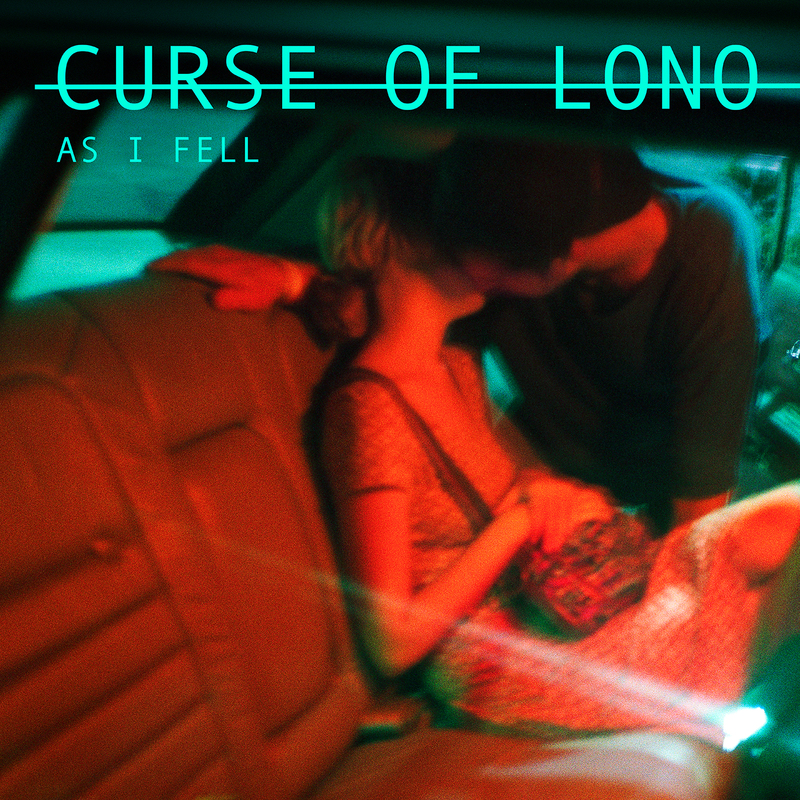 After falling in love with the first album from Curse of Lono, and getting to experience their music live, you can bet I was excited about the new album, As I Fell. So, I want to say a big thank you to the band for allowing me to have a copy, long before the release date. It's given me a lot of time to listen to it and fall in love with all of the new songs. I have been blasting this in the car, a lot, and enjoying it every single time. Curse of Lono continues with their gothic blues stylings although this album has a way looser feel. The atmosphere and tone are well articulated through the course of this eleven track album. The melodies, the harmonies, the tone... it all just comes together so beautifully. It's already one of my favourite albums of the year. Opening on the booming bassline of "Valentine" and then kicking straight into those wonderful vocal harmonies that they're known for, was a good way to start. I also like that it's a pretty short and sweet song. The rest of the album fluctuates between a generally light-hearted tone, with some really well-composed choruses. To a more earthy grounded sound with excellent melodies with a more melancholic atmosphere. It all sounds great and not one song feels like it overstays it's welcome. 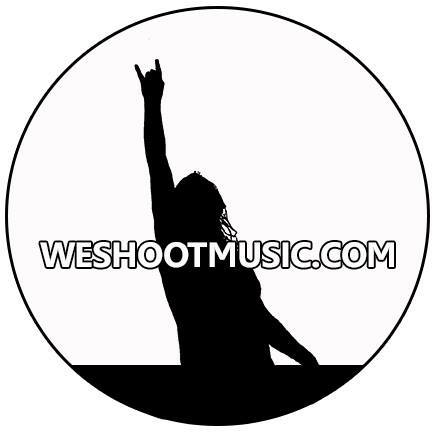 The songwriting is complemented by a fantastic sounding production. The bass and the synth are the heart of the mood of this record. Creating a warm feeling on every tune it's needed and also making for a nice counter-balance for the rather sharp guitar sounds and pulsating drums. Several songs sound so euphonious right away, like "I'd Start A War For You" which has an excellent blend of all the instruments, a great build up and loose interesting riff. 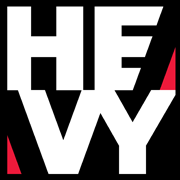 On the opposite end of the scale is "No Trouble" which is a more vocal heavy song with the harmonies playing a strong element and the instrumentation is more backing it up. This shows the vast dichotomy of the songwriting approach. Making this album so interesting to listen to, it doesn't just stay in one gear the whole time. The album definitely has its rock moments as well. With big choruses that I enjoyed singing along to. "Blackout Fever" and "Way To Mars" are very good examples. They just have those big meaty hooks that get stuck in your head. All in all, the songwriting itself was very impressive here. When they want to be heartfelt and sincere they have that and when they want a more sharp and direct sound they can accomplish that too. They add so many little subtleties to their songs that makes the music feel so alive. The odd little guitar strum or bass twang gives every song its own personality and I loved it. Particular favourites for me were "Tell Me About Your Love" for it's heartfelt and genuine lyrics and "As I Fell" which was more of an ambient experience. No one song felt the same to the last and that is pretty impressive in of itself. Genuinely, this is a band that keeps going from strength to strength. Severed, was a magnificent record and, As I Fell is better in my opinion. The production, the writing and the overall execution of the album are sublime. There's so much emotional weight to this album. Every song hit home for me personally and I was able to relate to, or at least put my interpretive spin on every song. There's something here for everyone: defined atmosphere, great songwriting, catchy choruses, soft ballads. It's an all-in-one record. It will be interesting going forward for the band. Then again I didn't think that they could top Severed and they did. So, I have high hopes that they can maintain a strong and consistent body of work. In conclusion... Buy this album, you won't regret it.